The story of Woollarawarre Bennelong. A senior man of the Eora, from the Port Jackson area in Sydney. 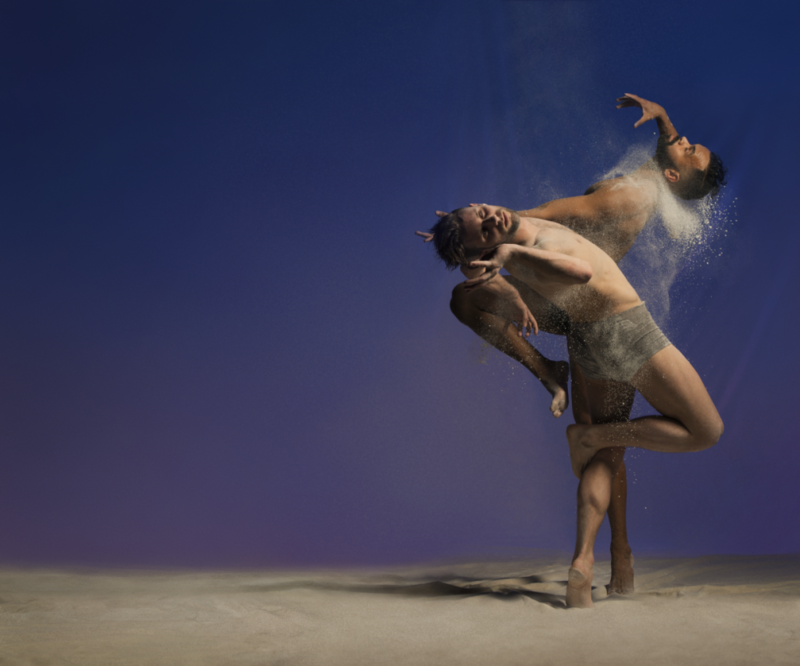 Performed by Bangarra, choreographed by artistic director Stephen Page, inspired by true events.